Community reacts to Baden-Clay's murder verdict downgrade. "A woman is dead, how is that not murder?" First, he claimed he didn’t know anything about his wife’s disappearance and death. Gerard Baden-Clay denied being involved. He said the scratches on his face were shaving injuries, not defensive wounds. But a jury found the 45-year-old guilty of murdering his wife Allison. On appeal, his lawyers argued he may have unintentionally killed the mother of his three daughters during an argument at their home in April 2012 and then dumped her body in a nearby river out of panic. 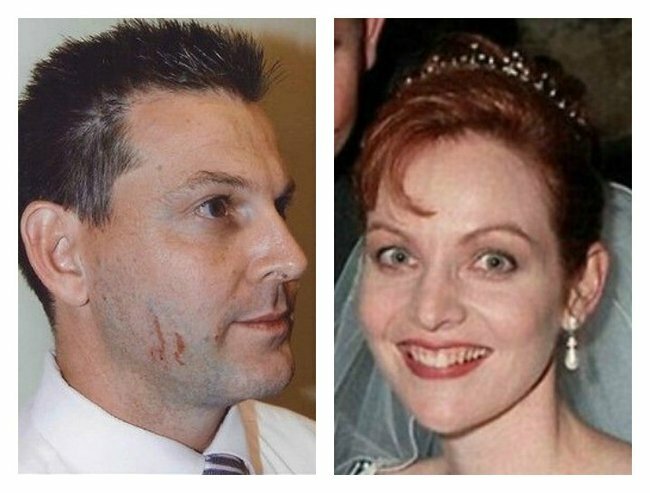 Gerard Baden-Clay (with scratches on face) killed his wife, Allison, in April 2012. His defence argued the former real estate agent couldn’t be guilty of murder as he didn’t have the requisite intention to kill or seriously harm his wife. Today the QLD Court of Appeal agreed and downgraded his murder conviction to manslaughter. The decision has prompted anger and despair among the community, who see the result as a black mark at the end of a long dark year of domestic violence against women. So #BadenClay changes his story after month on witness stand denying involvement in Alison’s death. Now says “unintentional death”…& wins. 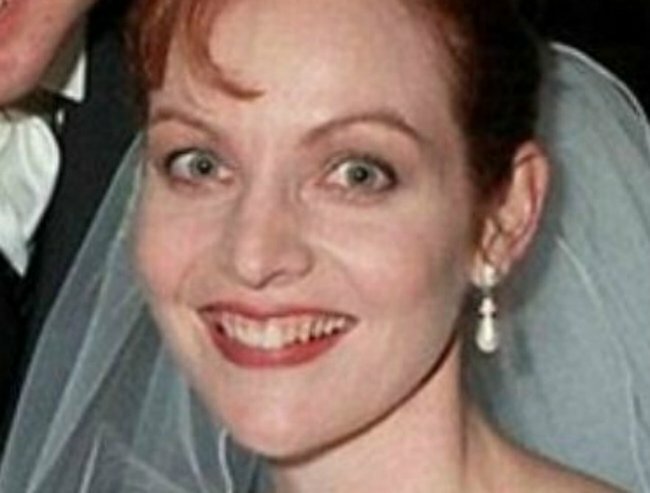 I hope Gerard #BadenClay‘s legal team and appeal judges are haunted by Allison’s face for the rest of their days. It is not yet known whether the Court of Appeal decision will be appealed to the High Court. * Featured image via Twitter.